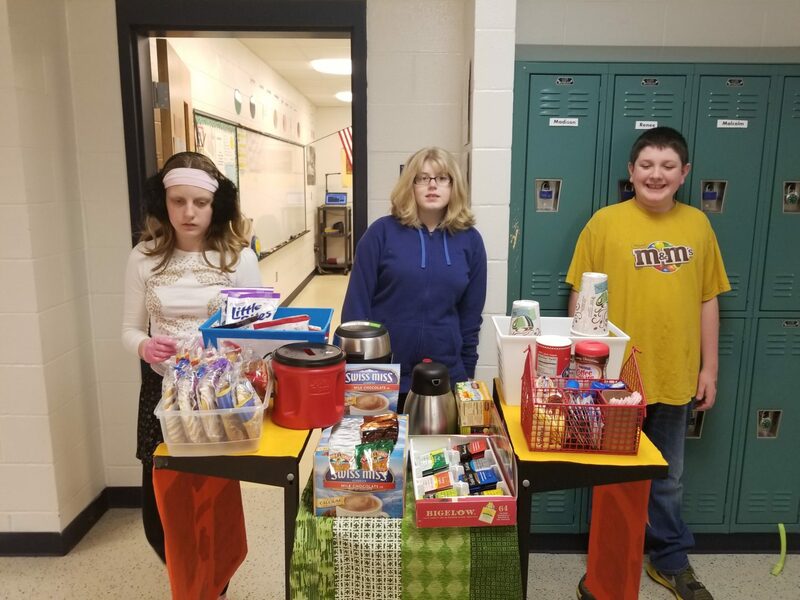 Conner Middle School and Thornwilde Elementary Help the Homeless and Hungry from Steve Oldfield on Vimeo. 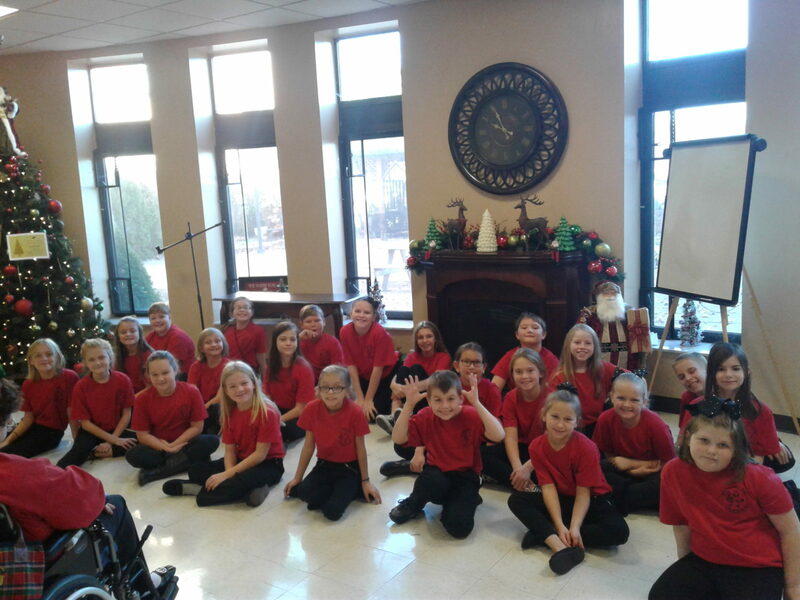 This video features two service learning educational projects in Hebron, Kentucky. 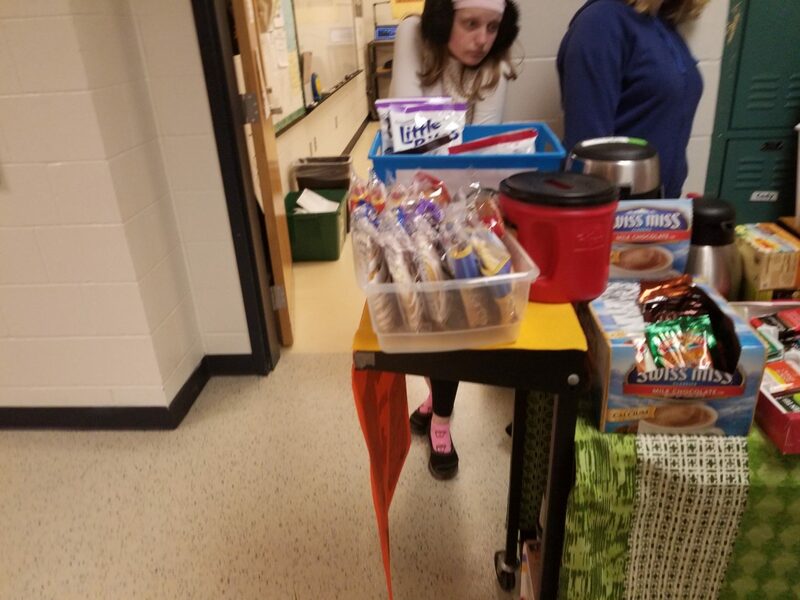 Students at Conner Middle School and Thornwilde Elementary are collecting items for the homeless and hungry in their area. 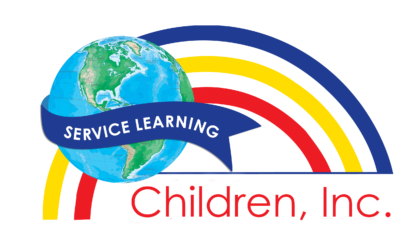 This video was produced by The Service Learning Network of Children, Inc. We are grateful to Local 12, WKRC-TV for their support of the students’ work. Second grade students at Yealey Elementary in Florence are creating book commercials to share their favorite stories with younger kids. Yealey’s Tina Zureick and Craig Dunlap brought the project to the school after attending the Buck Institute For Education‘s summer workshop in project based learning. Yealey Elementary Book Commercials from Steve Oldfield on Vimeo. NKY Picnic Table Project Introduction Feb 4 from Steve Oldfield on Vimeo. 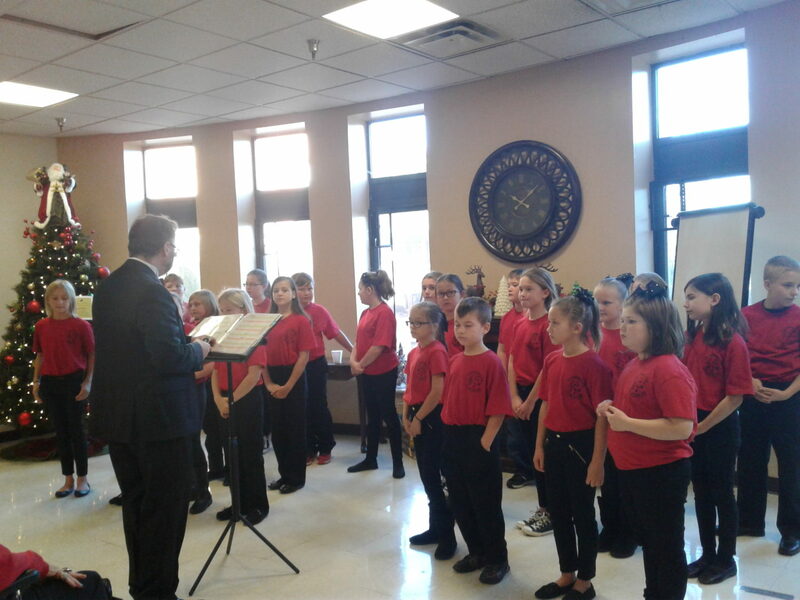 Fifth graders and their teachers at Kelly Elementary in Burlington, KY are creating a traveling exhibit honoring the region’s Gold Star veterans and their families. Kelly Elementary Gold Star Veteran Project – Preview March, 2018 from Steve Oldfield on Vimeo. 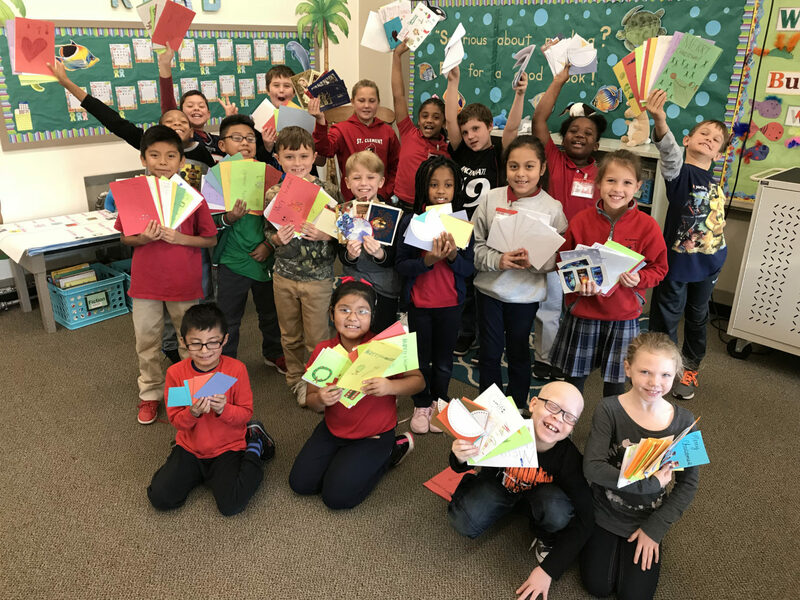 This past holiday season, third graders from St. Clement School and their families made holiday cards for deployed U.S. soldiers. Students learned about some of the sacrifices our troops make when joining the military. Students learned to put themselves in someone else’s shoes and consider how other people feel. Students set the goal for how many cards we should send and then figured out how many cards each student needed to make to reach that goal. Students decided how to decorate their cards and what to write inside. Students also decided to ask their families to sign/make cards also. 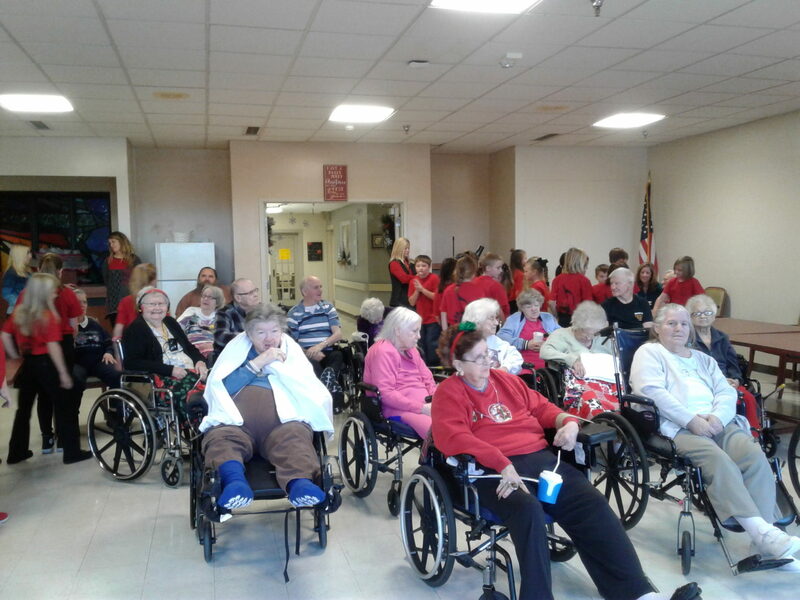 Students spread holiday cheer in hopes of brightening the day of over 400 US soldiers who were away from their families for the holidays. Students reflected by having a class discussion about why we did the project, how they hoped the cards made the soldiers feel, and what else they can do for our troops in the future. Students then wrote in their journals by reflecting on the project by writing a prayer for our troops. 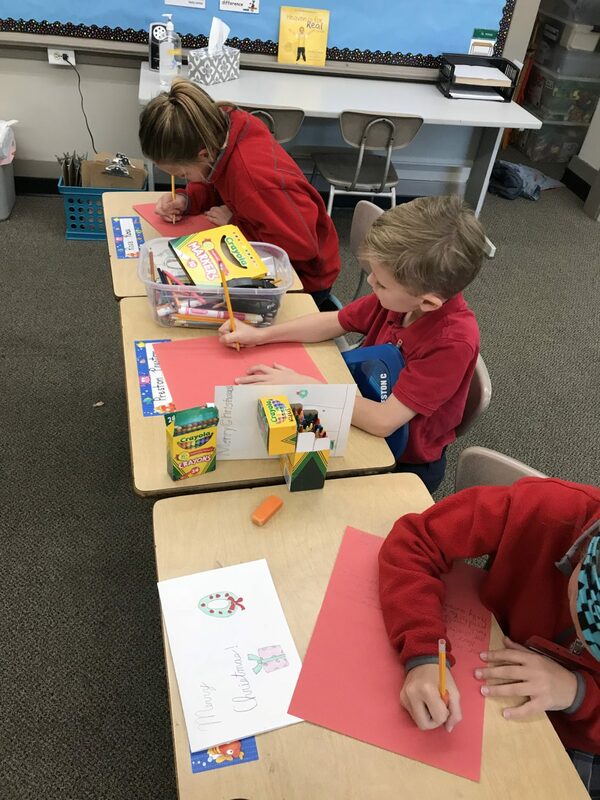 Students create holiday cards for our troops. CS.3.1 Respond to the need to care for and share their gifts of time, talent, possessions, etc. The Northern Kentucky Youth Advisory Board brings together some of the top student leaders in the region to engage and learn from each other. It empowers them to be agents of change in their schools and communities. In light of the recent school shooting at Marjory Stoneman Douglas High School, students participated in a National Issues Forum focused on the question: How Should We Prevent Mass Shootings in Our Communities? Reduce the threat of mass shooting by creating greater restrictions on gun ownership. Equip people to defend themselves and provide additional security officers in public spaces. Root out violence in society by reducing violence and criminality in pop culture. nkyab gun violence from Steve Oldfield on Vimeo. Sixth and Seventh graders from St. Clement incorporated service to the Ed Colina Foundation into their studies as they examined the negative effects of colonization on the continent of Kenya. In particular, they examined the long-lasting results of overpopulation, poor economic growth, and unstable government in the country of Kenya. Students conducted their own research and created informative brochures to demonstrate what they have learned about Kenya. Students also invited a guest speaker to come and share his own experiences living in this country and read short African Folktale stories. Students partnered with the Ed Colina Foundation to sell art from Kenya to benefit African schools. In their Religion coursework, students learned about The Catholic Social Teachings, this particular project focuses on the Catholic Social Teaching of Solidarity. In math class, students counted and took inventory of the art pieces and jewelry to sell. During lunch and the school’s Open House, students in the 6th and 7th grade created an informative display about their service learning project and sold jewelry and art raising $800 for the Ed Colina Foundation. At the end of the project, students will write a reflection essay on how this project affected their everyday lives and how it makes them look at the world differently now. They also will make any suggestions on how they think the project can be improved. Students all across Northern Kentucky took action to help victims of the recent hurricanes and educate others of survival tips and ways they can mitigate the effects of natural disasters. Sixth grade students at Camp Ernst Middle School researched many different hurricanes and also the different precautions that should be taken during their curriculum focused on weather and natural disasters. Students learned about the formations, dangers and what ends hurricanes. They also performed extensive research on past hurricanes, fatalities and how to make survival kits for future. Students interviewed survivors and decided the greatest impact they could have would be to create survival tips and brochures. Students review and discuss CNN Student News daily. In doing so, current events are presented in a personalized way so that students understand what is happening in the world, as well as how it affects them. With the recent hurricanes along the coastal areas many people have lost their homes and personal possessions and are struggling to survive. 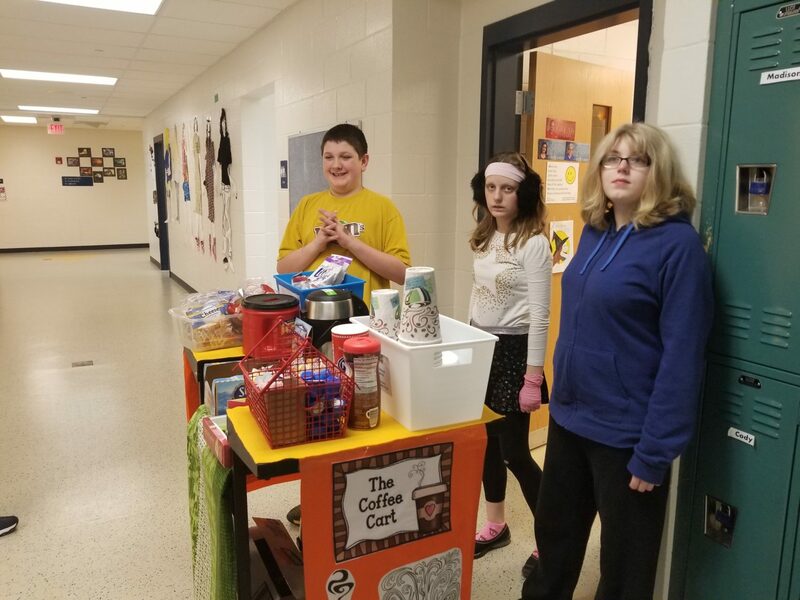 Students operate weekly a mobile coffee kiosk. For two weeks, proceeds from this coffee kiosk were donated to the American Red Cross to provide aid for hurricane victims. The Principal’s Leadership Team raised money for the victim’s of the current hurricanes. In the process students had to collaborate, communicate, and use their critical thinking skills. Through the process, students learned compassion through giving back to their communities. The students came up with the idea, organized and implemented the entire project. 8th grade students at Gray Middle School created a project using the guiding question: As engineers, how can we propose a plan to mitigate the effect of natural disasters in our community? Students from the Imagineering Academy produced original works of art to sell at the Ryle Craft Show in an effort to raise funds for Esquela Pepita Garriga en Caguas, Puerto Rico. Their original art met state standards for composition, color theory, and planning and modeling designs. Students learned how to put a monetary value on an artwork and sell it for commission. They learned new techniques and skills in painting, building, and 3D modeling. They also learned communication skills and public presentation. Students assisted in ongoing efforts to support the replacement of classroom supplies for the school in Puerto Rico and community outreach. Students set up a market to sell crafts, performance of things from Puerto Rico culture, dinner of Puerto Rico dishes raising over $3,000. Third graders at Ockerman Elementary contributed spare change to donate to the Houston Diaper Back. Students then counted the donations totaling $783, wrote and reflected about the experience. 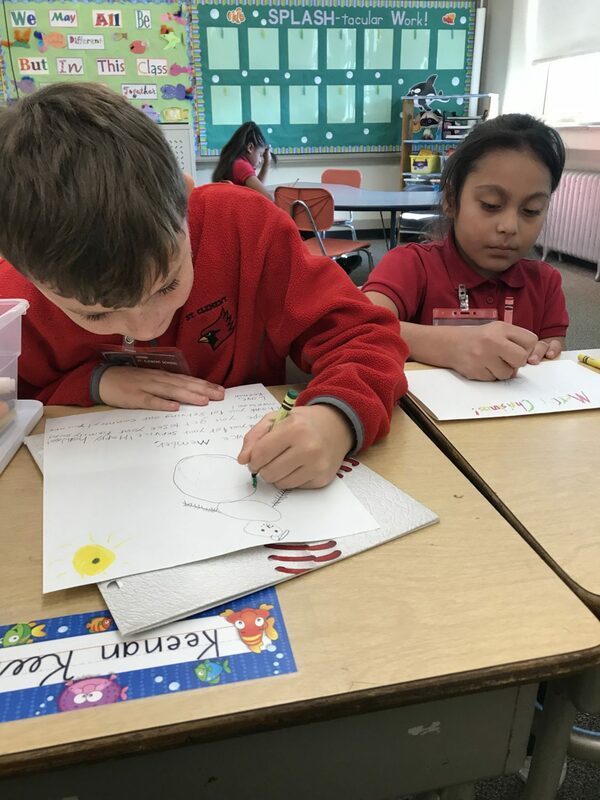 First graders read a story about hurricanes, looked at the pictures of St. Henry’s charity school in Texas, and we created cards of encouragement for them as well as brought in school supplies to send. 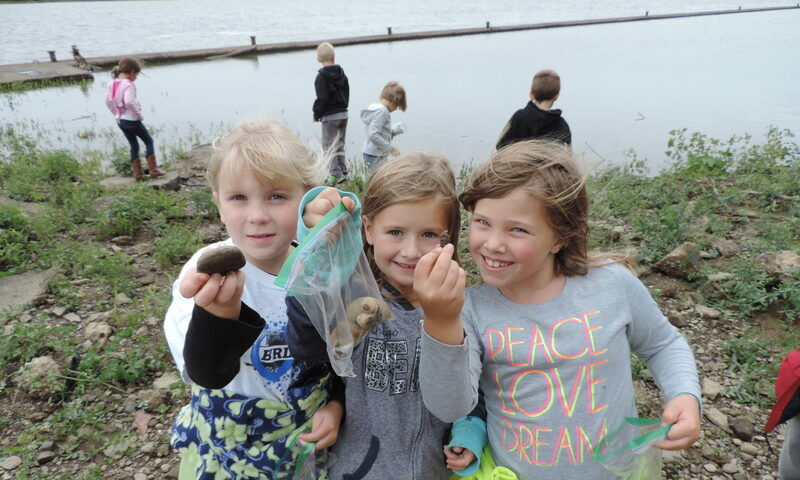 Depending on the grade level, students were taught about Hurricanes as Harvey was occurring. Some classes used current events pages and websites. The 5th-8th grade watched updates on CNN 10 and Channel One and read articles in scholastic magazines. After students learned about the devastation in Texas we asked them what we could do, or what they could do to help. There were a lot of ideas on what types of things we could collect and donate. It was concluded that we would find a school in Texas that was affected by the hurricane directly or because of flooding. Once we contacted a school that was willing to receive our help we held a fundraiser called Hats for Harvey. Students were able to be out of uniform and/or wear a hat to school for a donation, raising $600.